Tune in to find out what really goes into Don Taco’s secret tasty recipe! 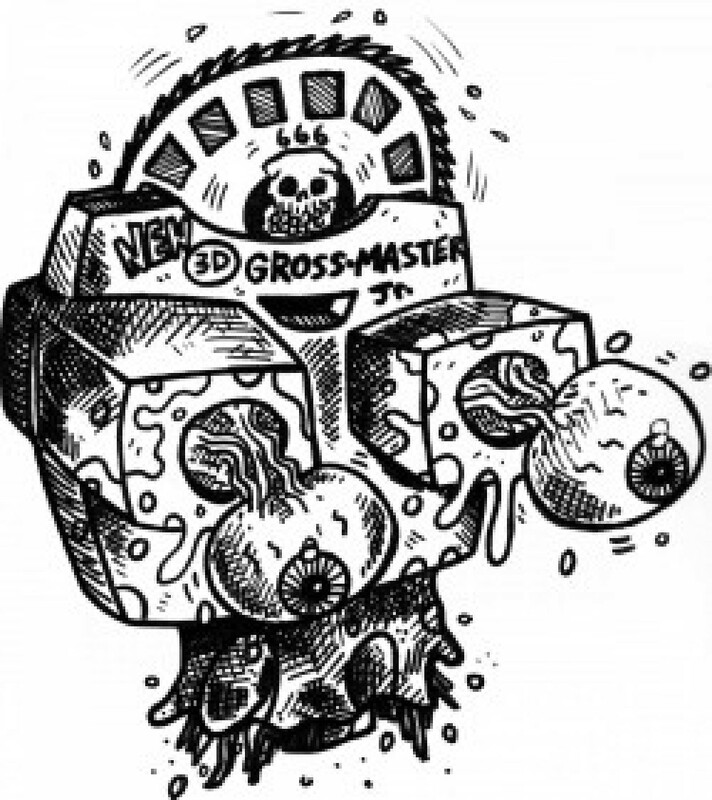 Brain Damage Films will be serving up Carne: The Taco Maker On Demand across North America starting June 1st, 2014. Don Taco and family will be sharing their tasty meats on all major and minor Cable/Satellite VOD operators as well as major internet platforms including iTunes, Amazon Instant Video, Google Play, Vudu, Xbox Video and more. About the Film Forty years after Charlton Heston warned us that “Soylent Green is people”, Carne: The Taco Maker has come from the dirty streets of Los Angeles to make us all question just what makes our favorite street vendor’s food so delicious. Is it cat? Dog? Human? Or is it just plain old factory-farmed cow? Horror fans will have to find out for themselves when Carne hits small screens everywhere this June.